Used to provide a natural looking tooth replacement for patients who have lost teeth or have severely damaged teeth, crowns and bridges restore functionality and appearance to the smile. Here at Redbank Plains Dental we offer cosmetic restorations that cover or replace teeth to help them look and feel like natural, healthy teeth once more. Crowns are also used in dental bridge as the imitation tooth replacement where tooth loss has occurred. A porcelain bridge is named so because it uses a bridge-like design to replace a missing tooth. 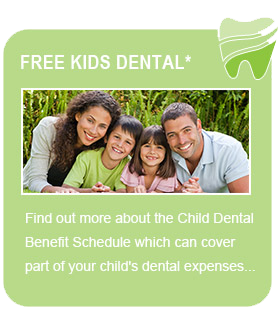 This will restore balance to the smile and help prevent the adjacent natural teeth from shifting out of alignment. For example where one tooth is missing, the porcelain bridge uses a design with a 3 dental crowns. The imitation teeth are all connected and the outer edge crowns are secured to the two adjacent teeth. This creates a strong hold for the middle crown which sits in the place of the missing tooth and acts as a functional replacement. The process requires the removal of a large amount of the adjacent teeth so it is important to consider other options as well. 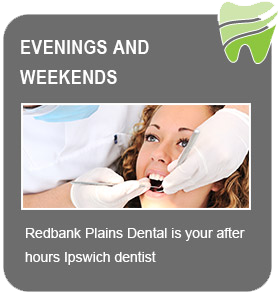 To find out more about porcelain crowns and dental bridges, book a consultation with Redbank Plains Dental today.